Join us for our Third Thursday Concert Series. We will be featuring Tony Fleet Music will start at around 7:30 after our Testimonial meeting at 6:00 and Free pizza at 7:00. Join us for a fun evening of food, music, and inspiration. We will be inside because of the cooler weather. 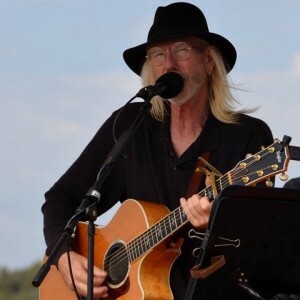 Tony Fleet’s original music blends elements of classic rock and acoustic folk; it’s sometimes earthy, sometimes spiritual, always positive and uplifting. Our Third Thursday concert series are an alcohol free and family friendly event. It’s an alternative venue for people to come and hear some great music and have free pizza.